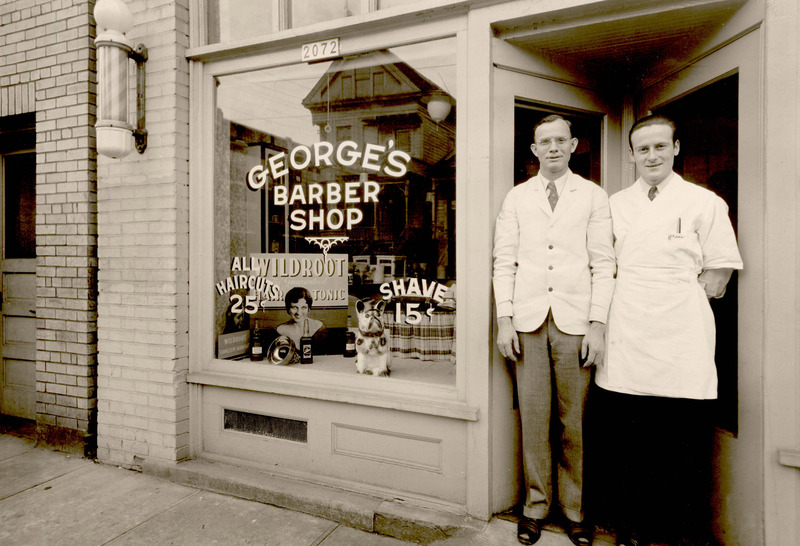 George Holman and his associate did business at 2072 NW Glisan back in 1936. This spot, minus the big window, is now a back door at the Blue Moon Tavern & Grill at 21st and Glisan. The door to the left belongs to the Westonia Apartment building next door.